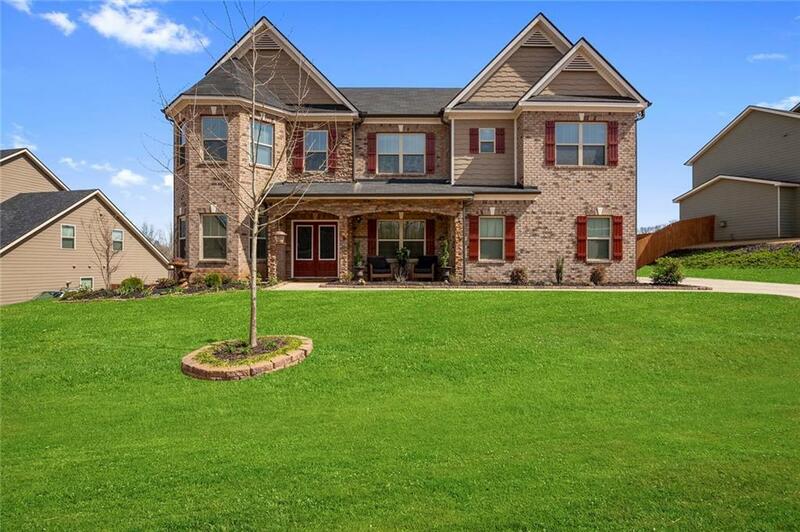 Gorgeous 5 Bedroom 4 Bath Craftsman style Energy Star home is Move-in Ready! 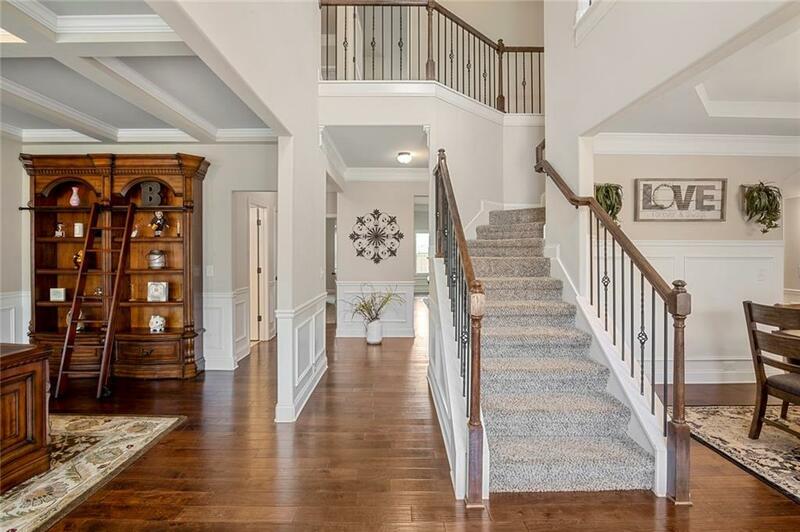 Located in top-rated school district & sought-after Cobblestone Farms subdivision. 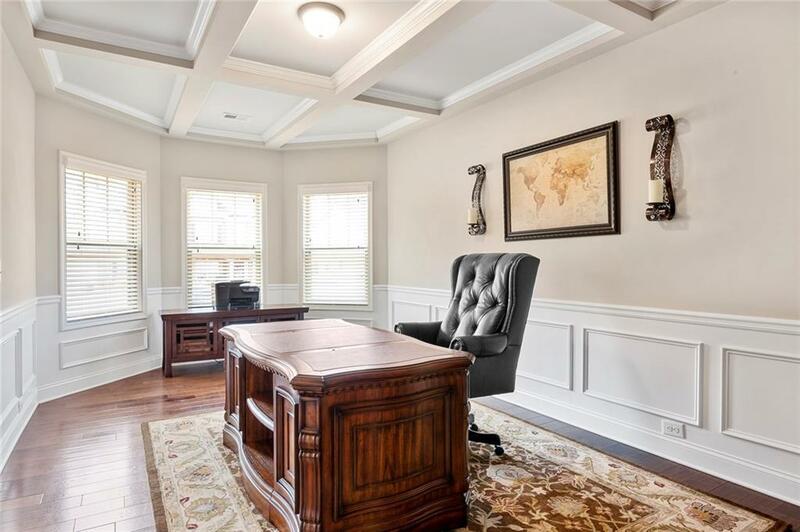 Open floor-plan w/ guest suite on main, office, dining room, family room w/ fireplace & 6 molding throughout main. 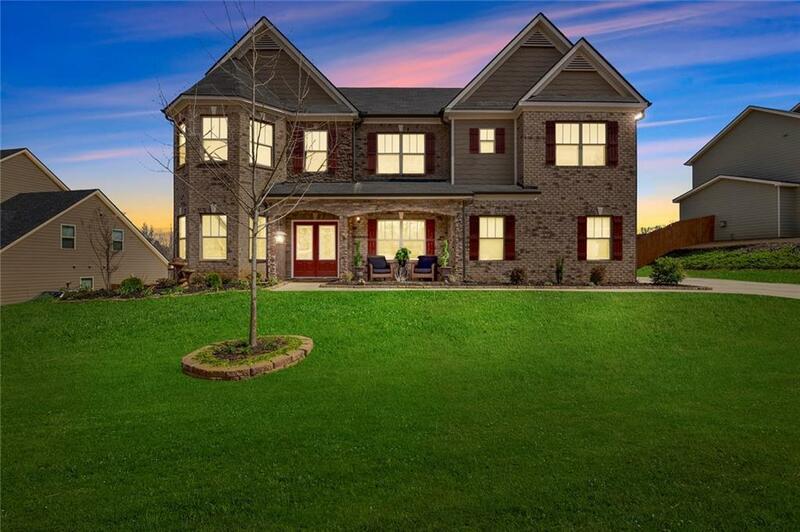 Gourmet kitchen w/ ss appliance, 42 cabinets, granite counters & breakfast area/bar. Owner suite w/ trey ceiling plus tiled spa bath w/ dbl vanity, soak tub, shower. Added bonus of upstairs media room & loft area. Swim/Tennis community w/ clubhouse.